Located at 3586 Horizons Way, just north of Harrisonburg, Virginia, Camp Horizons is located two hours from DC, Richmond and Roanoke just off of I-81. Visit our website for driving directions. 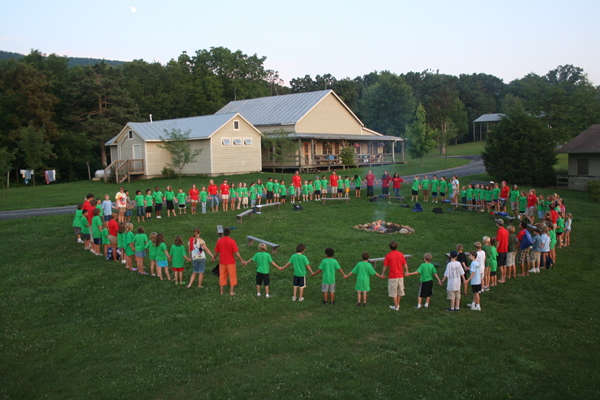 Located in the heart of the Blue Ridge Mountains, Camp Horizons is an American Camp Association (ACA) accredited, coed residential summer camp. Ranked consistently as one of the best summer camps in Virginia for boys and girls ages 6-17, Camp Horizons is dedicated to encouraging campers to be creative and independent individuals, to develop strong teamwork skills and most importantly to have fun! 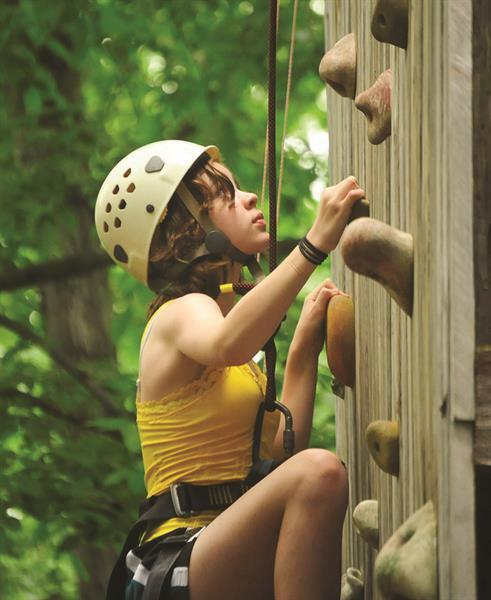 Our camp provides campers with a safe, supportive community in which they can feel comfortable trying new things, embarking on exciting adventures and developing friendships that will last a lifetime.